Wisconsin Recreation | wisconsin.com - Wisconsin's Home Page! Wisconsin National Parks - A directory of Wisconsin National Parks. Wisconsin State Parks - A directory of Wisconsin State Parks. Wisconsin County Parks - A directory of Wisconsin County Parks. Wisconsin Road Trips - Barn Quilts - Wisconsin Road Trip Information to view Wisconsin Barn Quilts. Wisconsin Road Trips - Lighthouses - Information on Wisconsin Lighthouses. Wisconsin Road Trips - Scenic Drives - Information on some of the best Scenic Drives around Wisconsin. Wisconsin Road Trips - Waterfalls - Information on where the best Waterfalls are around Wisconsin. Wisconsin Auto Racing - Directory of Wisconsin Auto Racing Tracks. Wisconsin Baseball - Directory of Wisconsin Baseball Teams. Wisconsin Basketball - Directory of Wisconsin Basketball Teams. Wisconsin Football - Directory of Wisconsin Football Teams. 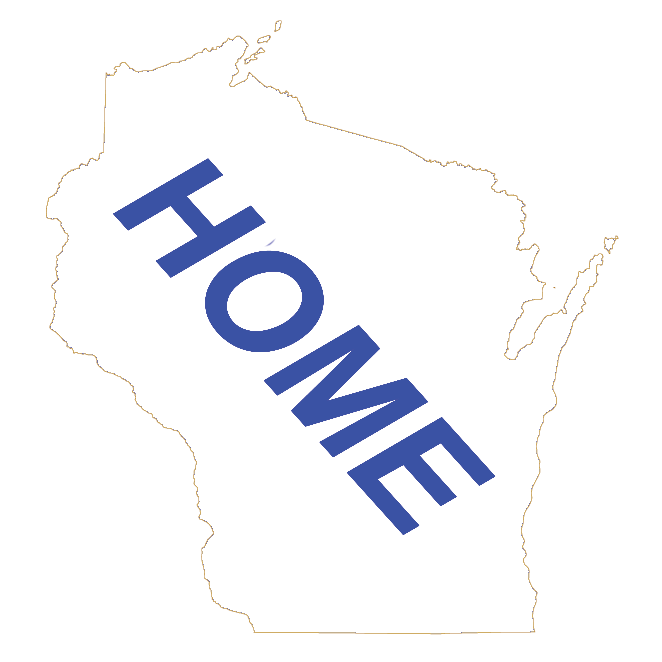 Wisconsin Hockey - Directory of Wisconsin Hockey Teams. Wisconsin Soccer - Directory of Wisconsin Soccer Teams. Wisconsin Tennis - Directory of Wisconsin Tennis facilities.